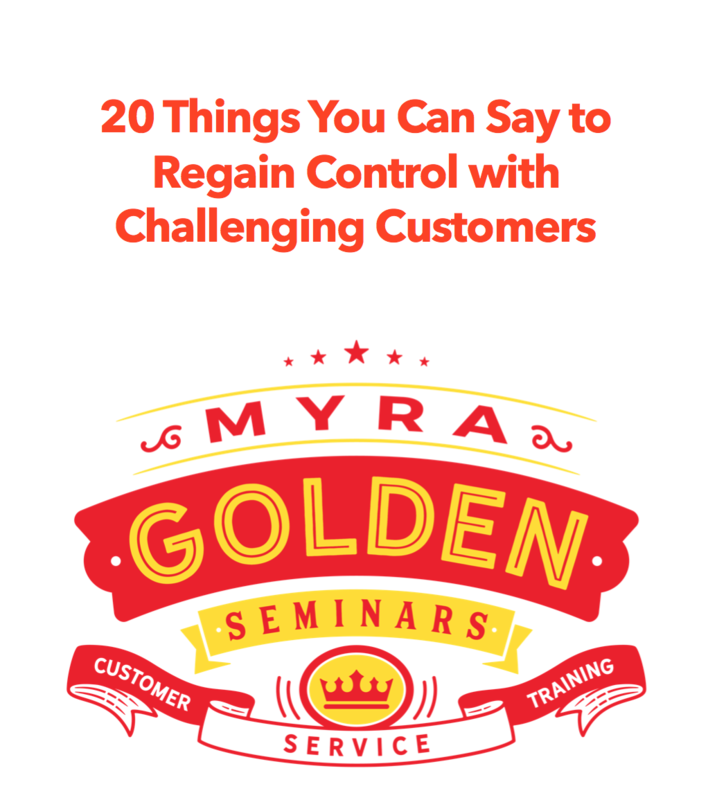 One of the top reasons customers state for leaving a company is a problem was mishandled. Frontline employees need to be trained to respond to problems with a sense of urgency and to do everything possible to satisfy a customer. Yesterday I had lunch with my sister, and we experienced a little issue with a discount. The situation could have been easily handled in like 2 seconds. But the restaurant employee just wasn’t equipped to handle exceptions. Watch this video and learn what NOT to do when it comes to customer problems. Note: Two months after I recorded this video, the restaurant went out of business. They had a strong reputation in our community for delivering poor customer service. No doubt, customer service was a part of the reason they no longer exist. Customer service matters. Over the weekend my sister told me that this restaurant has gone out of business. They had a strong reputation in our community for delivering poor customer service. No doubt, customer service was a part of the reason they no longer exist. Customer service matters. Previous Previous post: This Note From a Satisfied Client Just Made My Day!